If we were to judge Zyppah solely based on its looks, we would say it’s a mandibular advancement device. 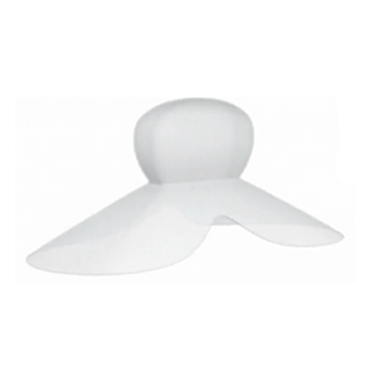 There’s more to it, though, since it also incorporates the features of a tongue stabilizer. Basically, it’s a hybrid between the two, offering the functionality of both types of snoring aids. So, you’ll get a device that advances your jaw slightly forward but also stabilizes your tongue for the price of a single high-quality mouthpiece. Zyppah was developed by Dr. Jonathan Greenburg, a former dentist with around 30 years of experience in the field. It’s the result of his intense 10-year study of the general causes of snoring and sleep apnea. He himself uses his creation as well, which is just another indicator of the overall quality. 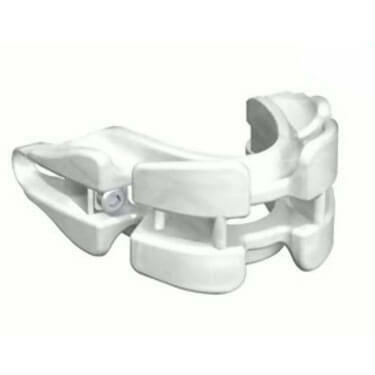 It utilizes the jaw advancement technique, pushing it forward, which tightens all the loose tissue around your neck and jaw. 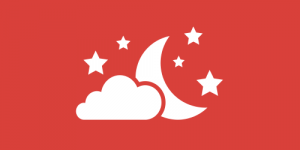 This nullifies one of the most common causes of snoring, the vibration of loose tissues. As a by-product, the mouthpiece also opens up the airway in your neck, allowing for perfect airflow while you sleep. 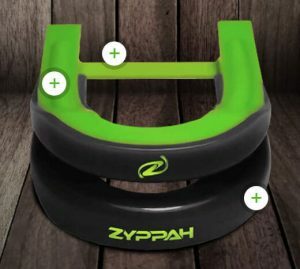 Zyppah also has a tongue-stabilizing strap, which features a “revolutionary z-flex technology,” as named by the manufacturer. It’s basically an elastic band located on the back end of the mouthpiece, with the purpose of holding your tongue perfectly in place. This will prevent it from falling to the back of your throat, effectively blocking your breathing ability. Zyppah is as attractive as one can expect from a snoring aid. It features very sleek lines, good color patterns, and just looks like it should be worn by that snoring neighbor with a Mustang in his garage. Bottom line, the design is perfect for people in any way ashamed of the fact that they wear a mouthpiece. The mouthpiece is extremely comfortable in spite of its rugged design. Customers claim that even the rubber band that goes around the tongue is pretty comfortable as well. The materials used are completely BPA-free so there are no toxins you should worry about. Zyppah uses the well-known boil-and-bite process, which allows you to achieve a perfect customized fit. It was made by a former dentist, so you can be sure it won’t cause any problems with your teeth. The device comes with a full 30-day satisfaction guarantee and completely free shipping and handling. The overall fitting process requires more work than with other similar devices. 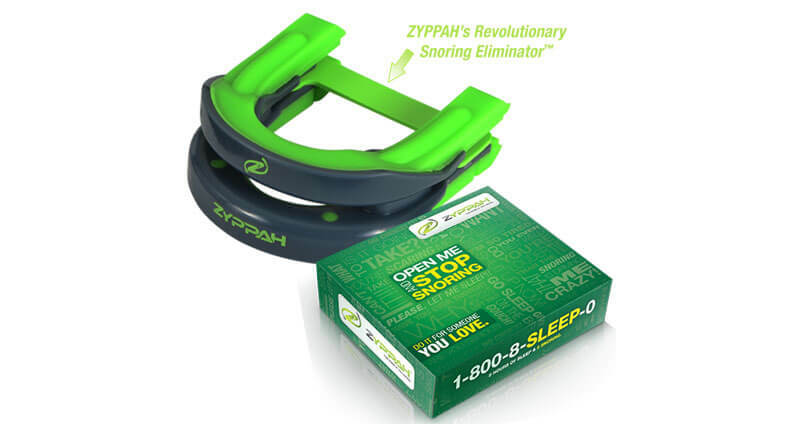 Zyppah is one of the best snoring aids we’ve encountered so far and it features an attractive design to match that title. Not to mention that it’s actually two devices melded into one. With that in mind, even the somewhat higher pricing (125.85$) doesn’t seem unjustified. 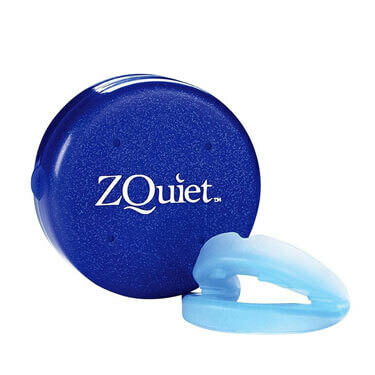 All in all, we would definitely recommend this product as a “one-stone-two-flies” kind of solution for your snoring and breathing problems.